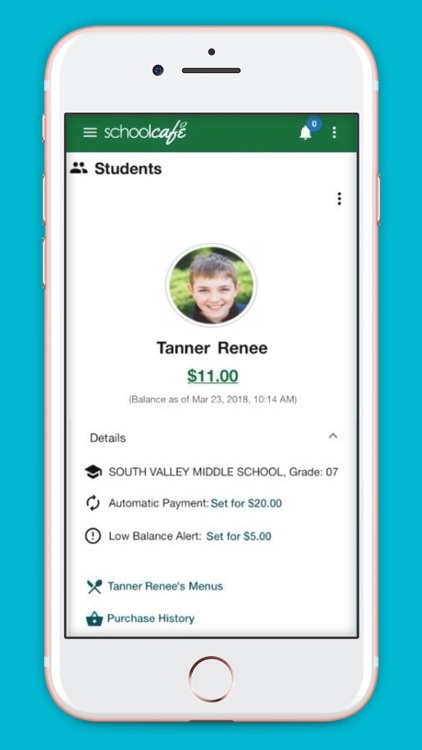 Parents, manage your child's cafeteria account. 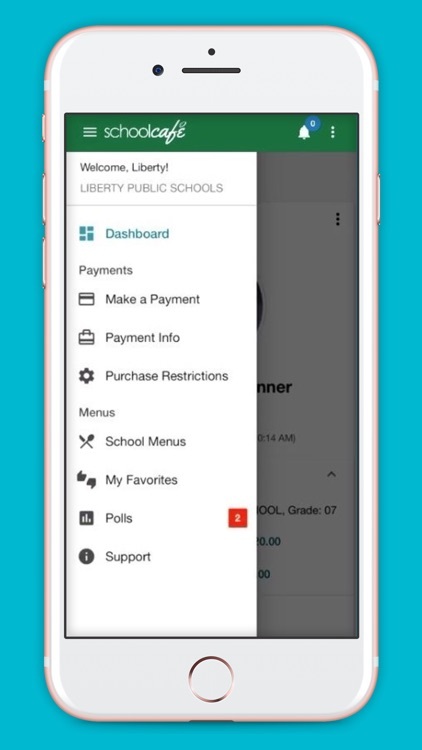 Make payments, view purchase history, receive low balance alerts, and view school menus containing nutritional and allergen information for items. 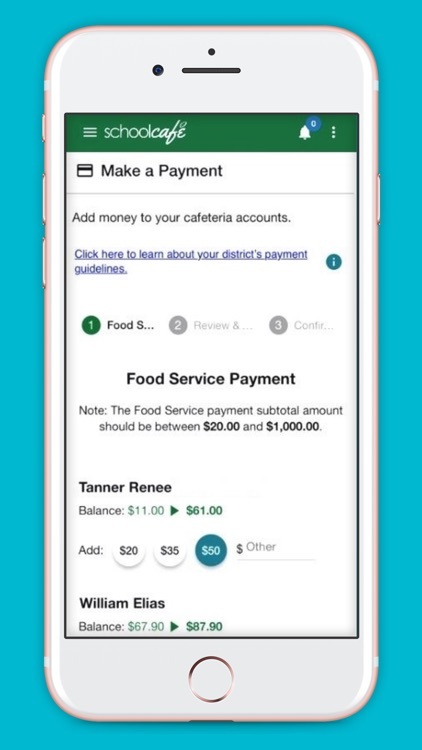 For convenience, setup automatic payments to replenish their cafeteria funds. 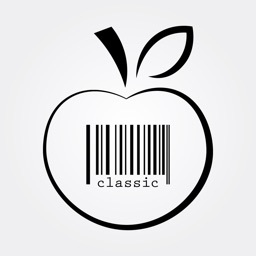 Know what is on the menu at your child's school cafeteria and provide feedback by rating and sharing items. 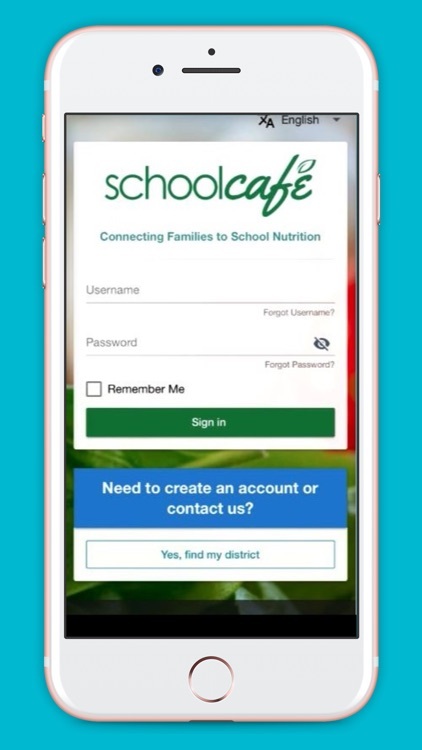 Favorite your child's favorite items and SchoolCafé will send you a notification to let you know when it's on the menu. 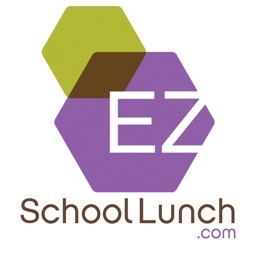 Students, use SchoolCafé to check out what's available on the cafeteria menu each day. 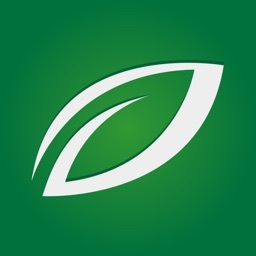 View nutritional and allergen information to help you make healthy decisions. Use "Make a Tray" to build your meal for the items available that day and see the combined nutrient information. 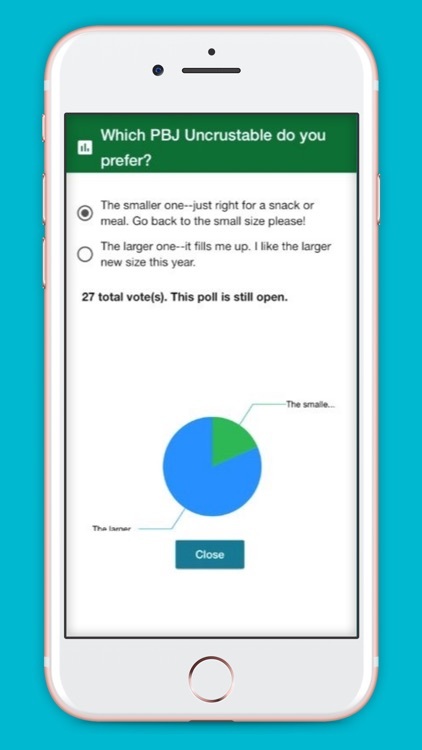 Give your feedback to the school cafeteria by rating items. Favorite specific items on the menu so that you can know when they'll be available in the cafeteria. 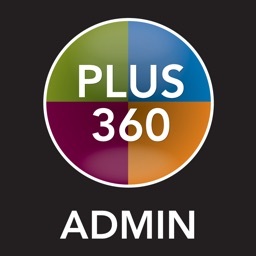 Connect to your cafeteria account to always know your account balance and have access to your digital ID card. SchoolCafé, formerly ParentOnline, is powered by PrimeroEdge, the leading school nutrition management software for K-12 school districts in the United States. 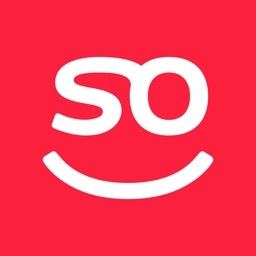 SchoolCafé is available for participating schools only.